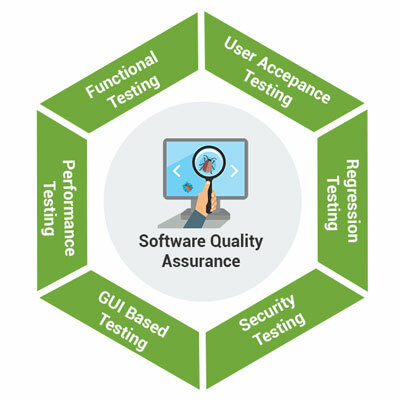 Atlogys’s dedicated Software Quality Assurance (SQA) practice offers a full spectrum of testing services to organizations creating software products and business applications on different platforms. Atlogys SQA delivers a combination of state-of-the-art testing technologies and frameworks along with solid technical competence. Our SQA team has expertise in diverse testing types, including functional, performance, reliability and maintainability, enabling us to deliver genuinely comprehensive Software Quality Assurance service. 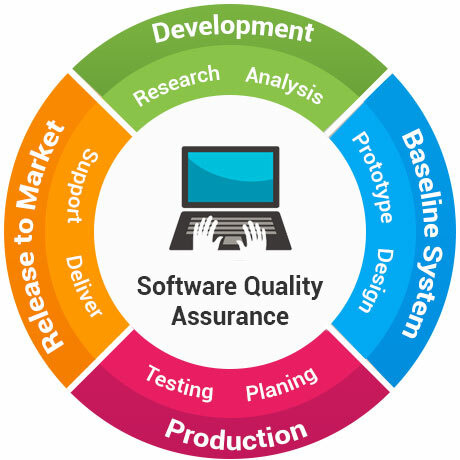 Contact Us to know more about how Software QA experts at Atlogys can help you to improve your software process & performance.